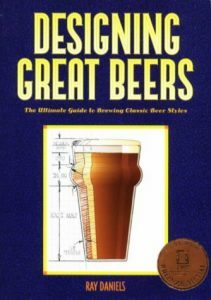 If you have a few batches of beer under your belt and are looking to start designing your own homebrew recipes, Designing Great Beers is the book you want to read and keep on your shelf. The first part of the book will cover the grain bill, hop additions, beer color, water, and yeast, all of which help to solidify techniques used to come up with your own homebrew recipes. The second part of the book offers information and descriptions about beer styles and its corresponding ingredients. 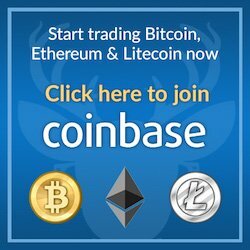 All this information is presented in both text and chart format, making for and quick and easy reference when needed.